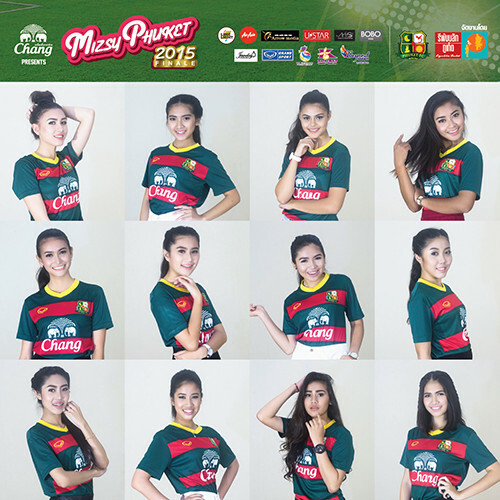 The results for the Mizsy Phuket 2015 pagaent were confirmed last night (November 28) at the pageant's final round held at Republic Phuket, Phuket FC's unofficial home. Bearing contestant badge number five, the Thai-Danish beauty is a junior in high school at Srinagarindra The Princess Mother School Phuket and assumes the title from 18-year-old Dorothy Petzold. 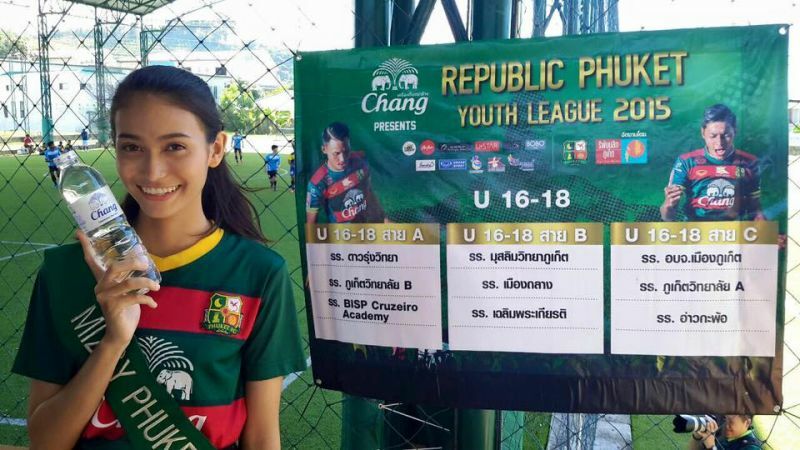 Born and raised in Phuket, Heidi has attended many Phuket FC matches with her family, which includes her Danish father and Thai mother; an older sister, older brother and younger sister. "I'm very excited to represent Phuket FC and Phuket, and would like to thank all those who supported me," she told The Phuket News. In addition to speaking Thai, English and Danish, Heidi is also studying Chinese. In her free time, she swims and models. The first runner up was named as contestant number six, Ms Mawadee “May” Wiwatsongchai, 17, a student at Phuket Witayalai School. May also won the Miss Popular Vote award. Second runner-up was contestant number 12, Ms Onchaya “Nan” Phetmanee, 19, a student of Songkhla Nakarin Phuket College. Winning the “Republic Phuket” favourite award was contestant number 11, Nutsaree “Nut” Mangsuri, 17, a student of Phuket Thai Hua Asean Witaya School.